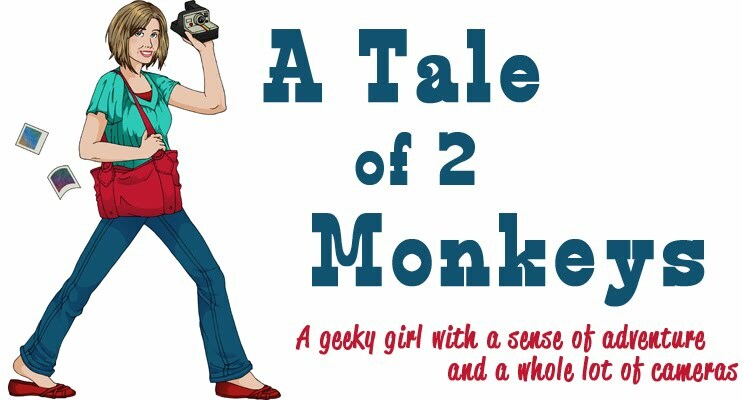 *A Tale of 2 Monkeys*: Last Minute Reminder for the Shabby Apple Giveaway! 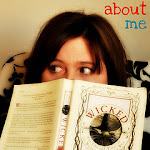 Last Minute Reminder for the Shabby Apple Giveaway! Hey guys, don't forget to enter the giveaway for the Shabby Apple dress! It closes tomorrow at 11:59 PM! 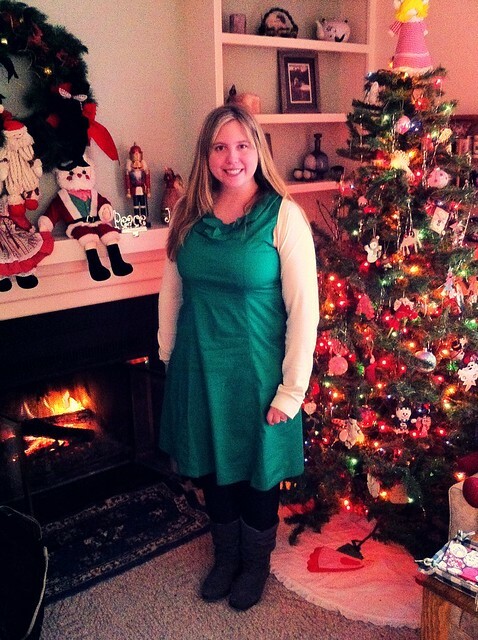 And here is a really dorky picture of me wearing the dress. I look very awkward because I'm trying to hold my sweater behind my back so it doesn't cover up all the detail.